What most business owners and their sales people want is a steady stream of good quality leads dropping into their lap. When it comes to leads, we all want big numbers and because of that it is more than likely that more than half your competitors are going to boost their spend on digital marketing over the coming year to try and get leads too. So how will you stand out from the rest of the noisy and often irritating crowd? How will you ensure your digital marketing does not just introduce you to new “tyre kickers”, perhaps keen to learn but unlikely to buy? Identify suitable target markets and generate specific leads within those markets. Help you implement proven methods of nurturing early phase relationships to help you engage with real conversations. 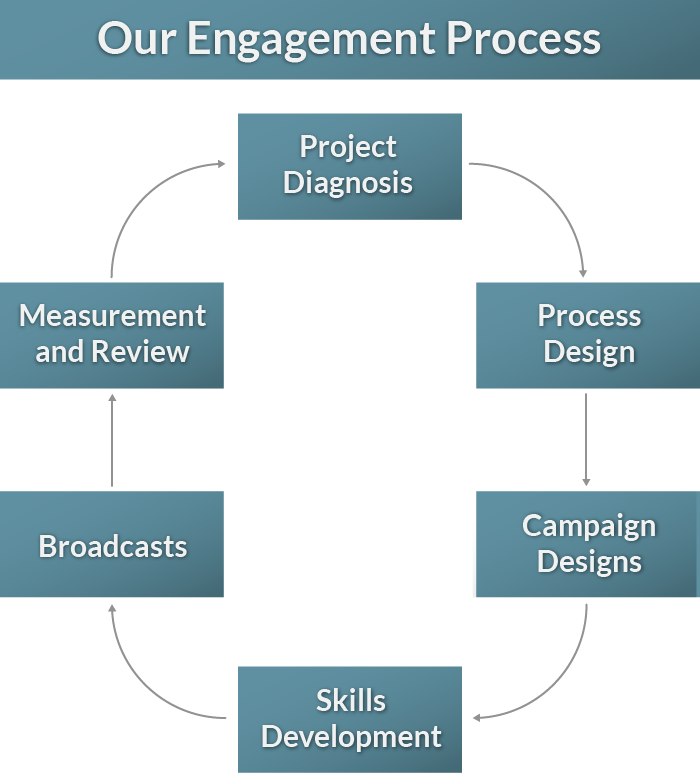 Establish an ongoing methods of engagement and measurement to ensure you are getting the “biggest bang for your buck”.